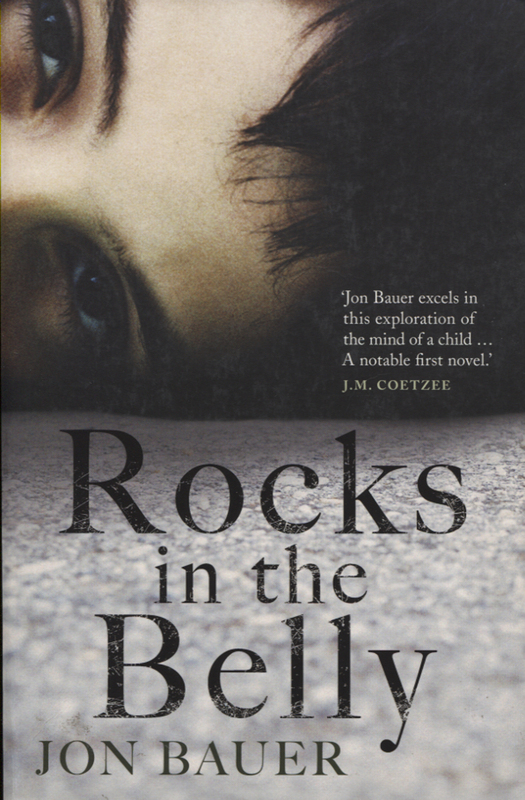 Rocks in the Belly is an impressive debut novel written in two voices of the same first person-narrator, the voice of a traumatized child and the voice of an equally traumatized adult. Jon Bauer’s is an exceptional and dangerous literary voice, which bravely deconstructs the theme of love between a child and a parent. Bauer does it in his unique way, mixing brutality and tenderness, toughness and vulnerability. How can one possibly react to meaningless catastrophe? 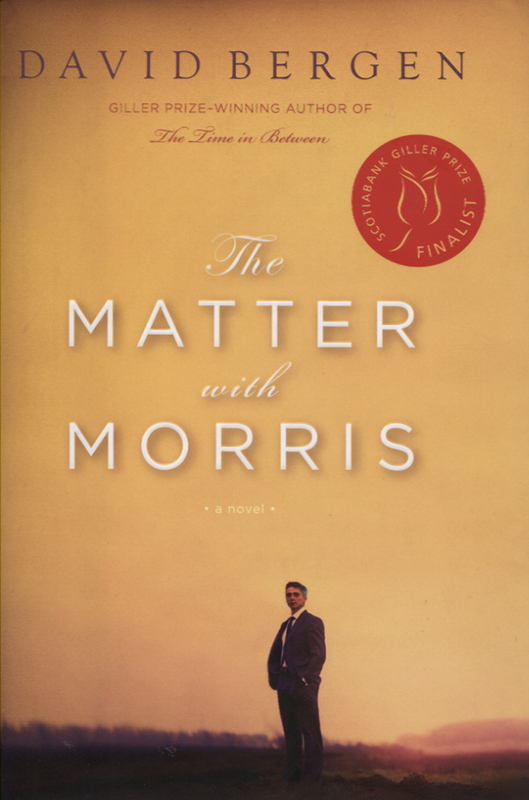 When his son is killed by friendly fire in Iraq, a savvy Canadian columnist is plunged into an existential crisis that has him leaving home and job, beginning the most inappropriate romantic relationships and writing threatening lessons to politicians. The novel captures a sense of complete impotence before life’s casual cruelties. With outstanding freshness of style this author makes it new. 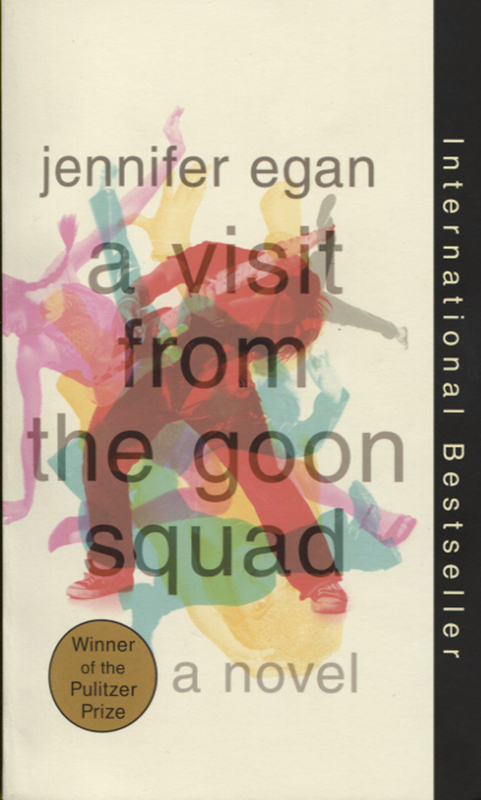 We are constantly surprised by how Jennifer Egan, jumping back and forth in time, makes her sentences burst with life. It is a rare performance where inventiveness in language comes with a true gift for the telling of a story. 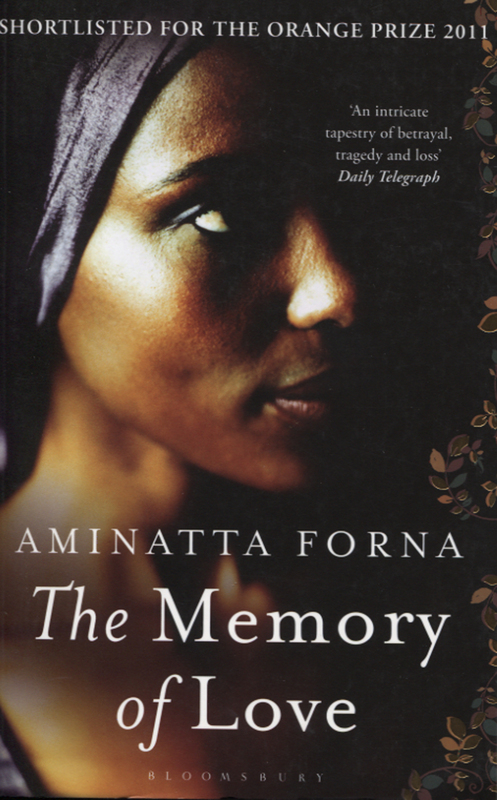 A truly rich novel about the post-war society of Sierra Leone that has to deal with the aftermath of a cruel civil war. We get psychological insights into the difficult process of having to reconcile with enemies, what it means to have failed by looking the other way. The Memory of Love is beautifully written, full of dramatic scenes and personal dramas. 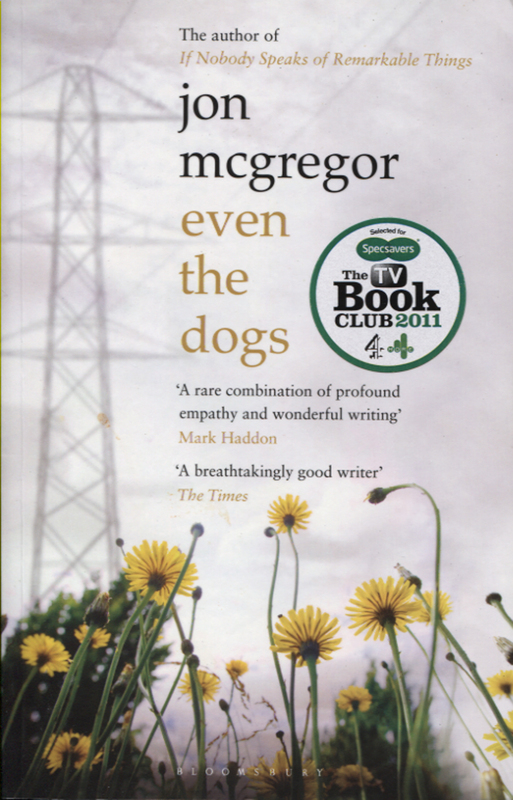 Even the Dogs is a fearless experiment which shows us in close-up detail the lives of a gathering of homeless addicts as they go about their daily forage for shelter, drink or a fix. In a masterpiece of narrative technique the viewpoint shifts and morphs through the lives of a handful of derelicts who stumble and fall, stumble and fall as they seek to redeem themselves from addiction, homelessness and those impulses which too often rise up within them and defeat their best interests……. 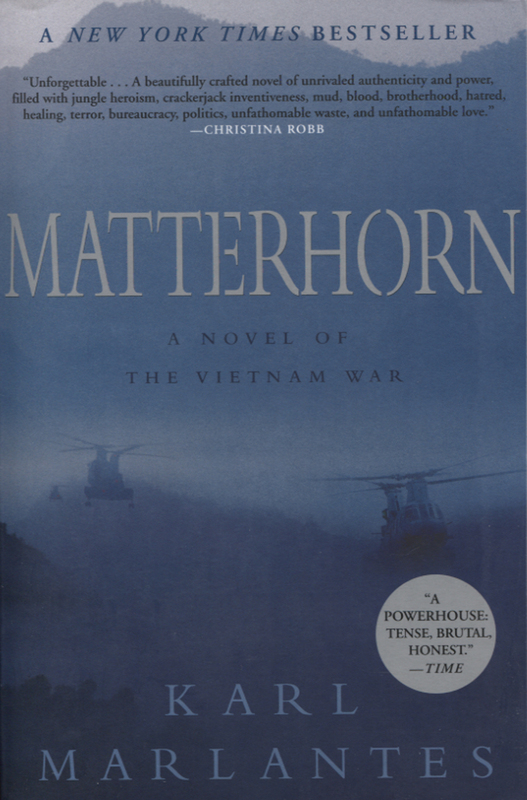 Matterhorn is a gripping account of the horrors of the Vietnam War, with vivid images of the cruelties humans are capable of inflicting on their fellowmen when they are stripped of civilization’s restraints. Told from the point of view of Mellas, a young lieutenant, the novel spares no detail to give us graphic descriptions of guerrilla warfare, with all the stench, filth, and claustrophobia of the jungle, and the blood and gore of men dying under horrific circumstances. There are scenes of heroism and courage, though these are sometimes tainted by the racial tensions among the black and white soldiers. Authentic and realistic, Matterhorn is a cautionary tale about the tragic consequences of war. 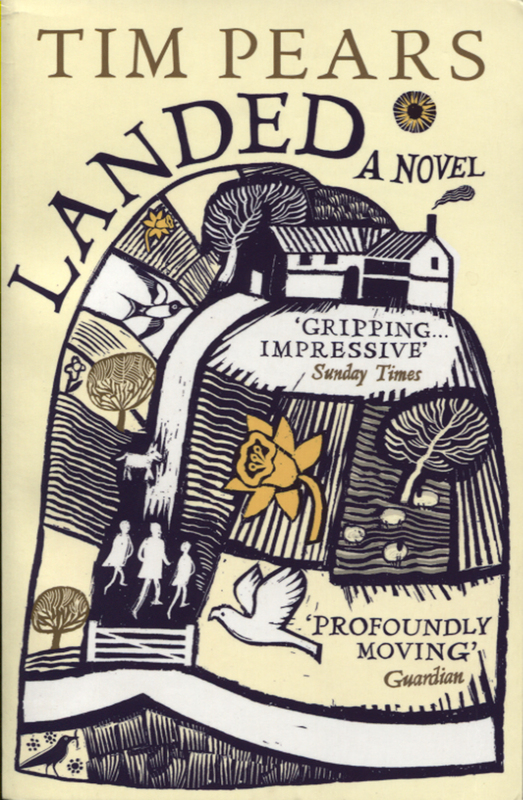 Pears’ remarkable evocation of the English landscape and his convincing understanding of the role it plays in the formation and dreams of his luckless central character, make Landed a remarkable and unusual read. Again and again one finds oneself rereading paragraphs of description and observation that offer a melancholy consolation for the bleak story here told. 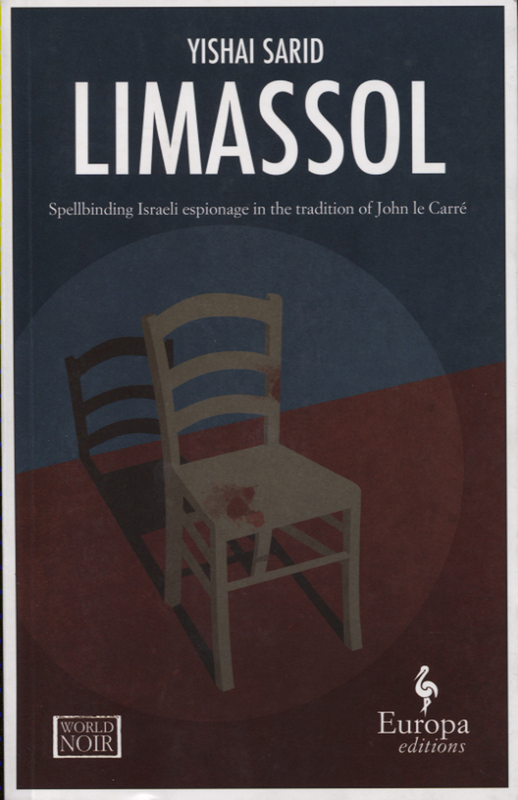 Announced by its American publisher as “espionage in the tradition of John le Carre” Limassol by Yishai Sarid might slip into a wrong category and become invisible for readers who are not into a spy novels. Limassol is a remarkable short novel, with gripping plot and unusual characters. It is an intelligent and, above all, humane story about the people who live and grow in politically difficult circumstances. A young, self-important, Brazilian intellectual is catapulted out of complacency by the birth of a son with Down’s syndrome. 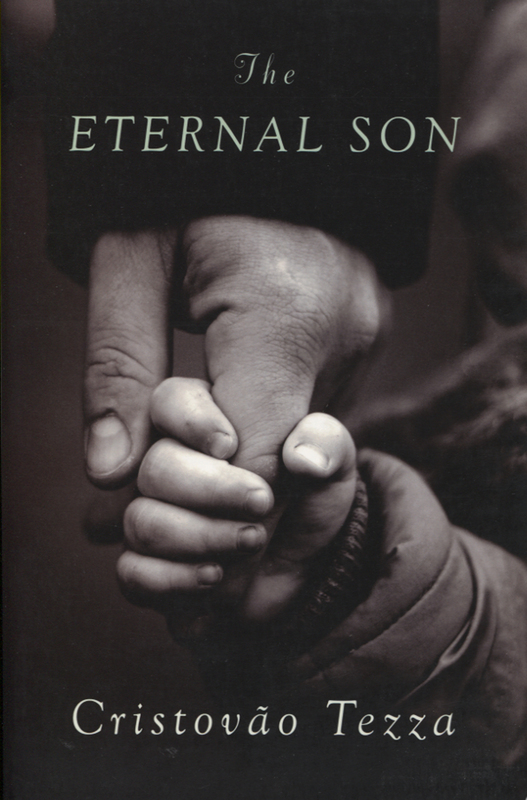 Ostensibly the story of a man coming to terms with a harsh reality, The Eternal Son is also a profound examination of the nature of identity and selfhood and a courageous acknowledgement of the limits of the intellectual and literary life. In his third novel Willy Vlautin gives us a Huck Finn for the 21st century. 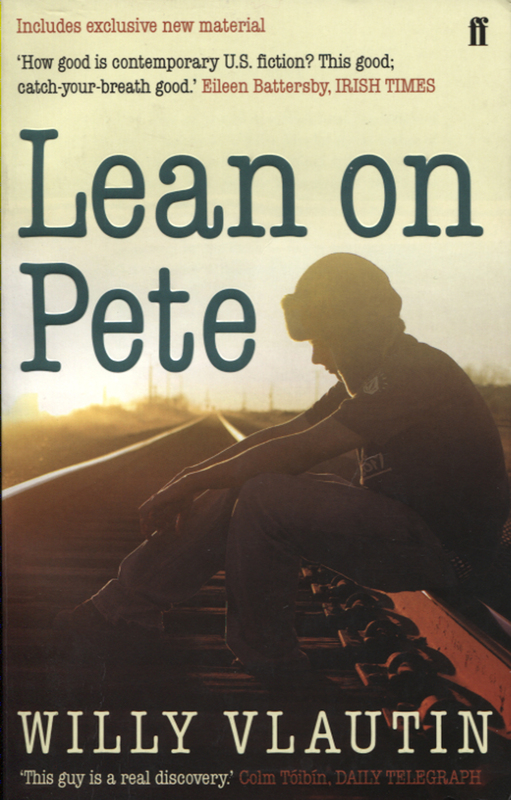 In the character of fifteen-year-old Charley Thompson, we embark on an odyssey around the margins of the American Dream in an open hearted search for family and security. Through deserts, towns, highways and racetracks we fall into step beside Charley and Pete; we run, steal and sleep under the stars with him and his joys and disappointments become our own. In a novel which is unashamed of its own feelings Vlautin steers a true line of genuine compassion for a character whose search echoes the world’s deepest yearnings. The reader walks away from the book with the certainty that he has encountered one of those rare characters in literature whom he will remember with gratitude.